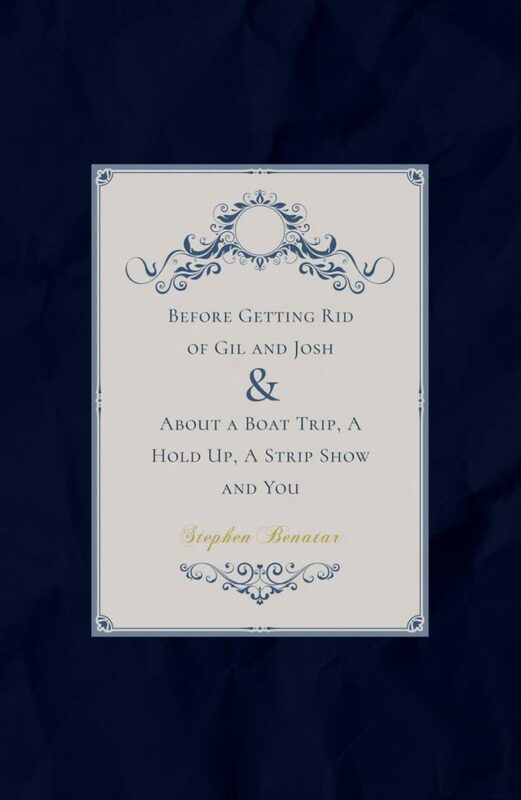 With memorable novels like The Man on the Bridge and Wish Her Safe at Home amongst others in his canon, Stephen Benatar returns with his newest release: Before Getting Rid of Gil & Josh, and About a Boat Trip, a Hold Up, a Strip Show and You, two deftly-written offerings penned in a light-hearted, entertaining style that is bound to capture his many readers once again. While Before Getting Rid of Gil & Josh suggests a dark crime, the tale is actually both a love story and a comedythriller, set in 1954, before it was legal for two men sexually to love one another. It follows the attempt of an MP’s twin to blackmail him and his partner and the subsequent hijinks that ensue. A twist on Brief Encounter, About a Boat Trip, a Hold Up, a Strip Show and You concerns Stella McCabe, an attractive middle-aged woman who is thinking of leaving her husband and becoming the sort of person she would like herself to be. She meets Vince, a Chippendale-type stripper half her age who could be the catalyst for her life to change – but should it? With nine previous novels, two children’s books and two plays under his belt, Stephen is no stranger to publishing. He wrote his first book at 19, but it wasn’t until his mid-40s when he received a £400 advance for The Man on the Bridge. From the age of nineteen Stephen Benatar wrote over a dozen novels but only the last made it to publication, when he was forty-four. 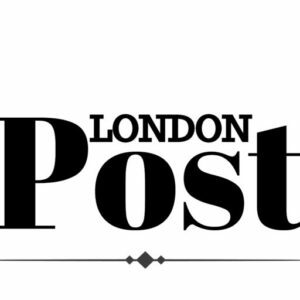 Eight other novels followed – one published by a Borough council, the first and only time a council has produced a work of fiction. In 1983 he was awarded a £7000 bursary by the Arts Council and Boston University in MA is now the repository for all his papers and manuscripts. He lives in West London.